In 1986 the Guardian newspaper showed a powerful advert in which a skinhead looks as though he’s about to rob a pedestrian. 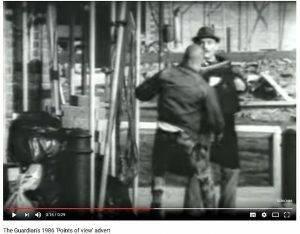 Then the whole scene is revealed and rather than being a thief, the skinhead is in fact saving the man’s life, dragging him to safety as a pile of bricks crashes down from the scaffolding overhead. 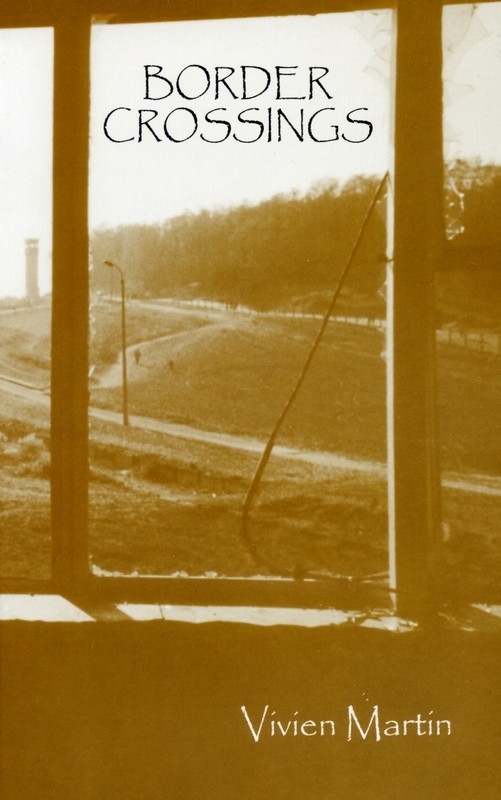 It was an excellent example of how seeing only half the picture, or hearing only half the story, can cause us to jump to some very wrong conclusions indeed. Called Points of View, it demonstrated how imporant it is to get the whole picture in order to really understand what’s going on. It obviously made a lasting impact on me, for thirty years later I still remember it vividly, and its message. A change in perspective can also clarify the reasons things are the way they are. Think, for example, of the view from a plane as you come in to land. From above, you can see the neat patterns of fields and houses, appreciate the orderliness that we can so easily miss at ground-level. Sometimes things aren’t as random as we thought they were. One of my favourite views is from the Skye Bridge. Not quite the same as being in a plane, admittedly, but even that elevation opens up so much, and gives views for miles around. In the midst of all that grandeur sits tiny Eilean Bàn. 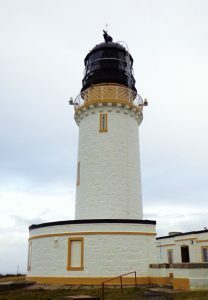 With a reputation for being haunted, it’s home to a Stevenson lighthouse and the former lighthouse keepers’ cottages that became the final residence of the author Gavin Maxwell. Maxwell became known world-wide for his Ring of Bright Water trilogy, books that opened the eyes of millions to the wonder of otters and the natural world. 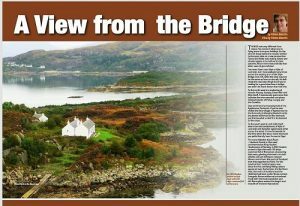 It could be easy to overlook Eilean Bàn as the mighty Skye Bridge soars overhead. 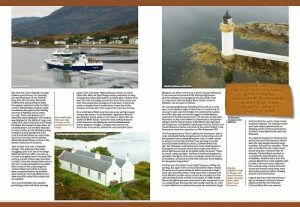 But it’s an island with a long and interesting history, and a visit to the Gavin Maxwell Museum or the island’s impressive wildlife hide is a worthwhile day out. I’m glad that Maxwell’s life and work is celebrated here. 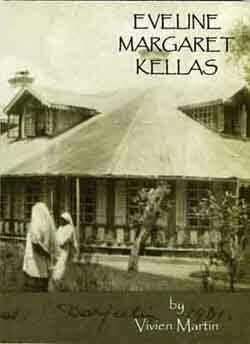 I grew up with his books and laughed – and cried – through the eponymous film starring Virginia McKenna and Bill Travers. And I’ve paid many a visit to Sandaig, the beautiful bay south of Glenelg, that was Maxwell’s home for so many years and immortalised as the ‘Camusfeàrna’ of his books. Maxwell was a gifted, but troubled and complicated man. And yet, despite being a mass of contradictions, he did so much to bring understanding and love of the natural world to many people. 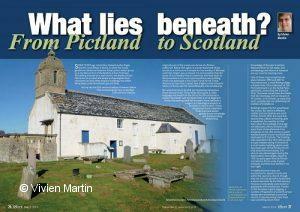 In this month’s iScot magazine I look at all this, as well as the history of the surrounding settlements and islands. Everything from vicious Vikings, to a startling 19th century plan to turn Kyleakin into a city called New Liverpool! Now that really did surprise me. That the plan ultimately came to naught, however, didn’t. From Kyleakin to New Liverpool? I’d have to admit that that’s one shift in perspective I just can’t quite manage to make! It’s genuinely remote, there are plenty of obstacles to getting there, but it can be done – and it’s definitely worth it! Time of year, weather and MOD activity in the bombardment range, all have to be taken into consideration before you set out. Once these factors are sorted, however, you’re on your way. And fear not – there will be a cup of tea waiting for you when you finally reach the lighthouse! We felt a real sense of achievement when we visited Cape Wrath. There’s the lighthouse and the welcome Ozone Cafe, as well as the decaying Lloyds Buildings, which are described on the Visit Cape Wrath website as: “a signalling station complex established by Lloyd’s of London Marine and Commercial Insurers to monitor passing ships, tracking their cargos, ports of departure and destination along with estimated arrival times”. Built between 1894 and 1903, advances in communications led to their closure in 1932, although they were reused at the start of World War II as a coastguard station. The small group who travelled on the ferry and minibus with us were from all corners of the globe. There’s obviously something very addictive about getting to the (almost) unreachable parts of the world! I’ve written an article describing the journey and the history of the Cape – from the terrifying arrival of the Vikings – those fearsome Sons of Death – through the trials and tribulations of the Clearances, to the present day set-up where the MOD own vast tracks of the land. The article is available in the April edition of the excellent iScot magazine. 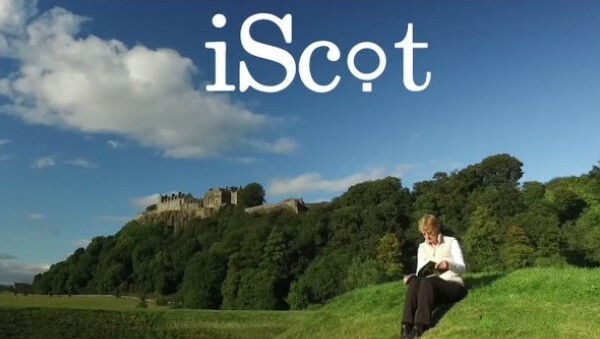 iScot is a wide-ranging publication, which looks at what’s happening in Scotland today: what’s going on in the news and what there is to see, do and think about in this wonderful country of ours. If you have an interest in Scotland it’s well worth considering a subscription, whether in paper form or in a digital edition. 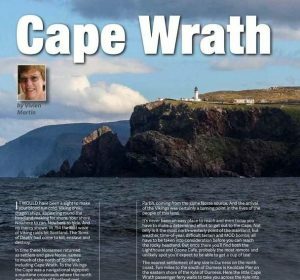 Cape Wrath was the hvarf, the ‘turning point’ for the Vikings. Life is full of turning points and our reactions to these can have a profound effect on how we live our lives and relate to those around us. At times life can be more challenging than we might prefer, but, with places like Cape Wrath to visit, at least we can’t complain that it’s dull! Although almost on my doorstep, I have to admit that I’ve only just discovered the magnificent carved stones housed in Govan Old Parish Church. Hundreds of years of history, belief and kingship set in stone and preserved for all to see in the heart of Glasgow. The Govan Stones are an exceptional array of early medieval Christian sculpture that show clearly the importance of this place to the Kings of Strathclyde. According to tradition, the original church on this special site, dedicated to St Constantine, was founded early in the 6th century, built of wood, close to a holy well (a location much favoured by the Celts) and surrounded by an almost circular wall. The people who lived here at that time were neither Scots nor Picts, rather Old-Welsh-speaking Britons, part of a powerful kingdom ruled from Alt Clut – Dumbarton Rock. But then came the dreaded Vikings who sailed up the Clyde and in 870 AD the mighty fortress of Dumbarton fell to those ferocious Norse warriors. However, Dumbarton’s loss was Govan’s gain as it was to Govan that the new kings of Strathclyde looked to establish their power base. Already an important religious site, Govan now grew as a political and administrative centre: the Christian and the secular powers in the kingdom very closely intertwined. A growing sign of that increased status and subsequent wealth is reflected in what became known as ‘The Govan School’ of carving, which flourished between 900 and 1100 AD. Swirling snakes, elaborate interwoven decoration, mounted warriors, biblical scenes, huntsmen and saints – it’s all there! As are five massive Viking hogback grave markers, which are truly monumental! At first glance they look like huge humpbacked beasts, but on closer inspection you can see that some are carved to represent wooden-tiled roofs; copies, possibly, of the wooden houses of important Viking chiefs of settlements or bases further west, who recognised the immense spiritual prestige of St Constantine’s Church at Govan and who craved the recognition burial at such an important Christian site would give them. A “thin place” perhaps? The Govan Sarcophagus: but who was laid to rest within it? For me though, the most amazing piece is the Govan Sarcophagus, a stone coffin carved from a single massive block of solid sandstone – apparently the only one of its kind left today from pre-Norman Scotland. Just who was laid to rest within it can’t be known with absolute certainty, and theories and speculation come and go. But it is thought that it could well have been the final resting place of the 9th century Scottish king Constantine, son of Kenneth mac Alpin, or even Constantine’s own son, Donald. One of the great things about history is that we are always learning more and more about what went on in the past. 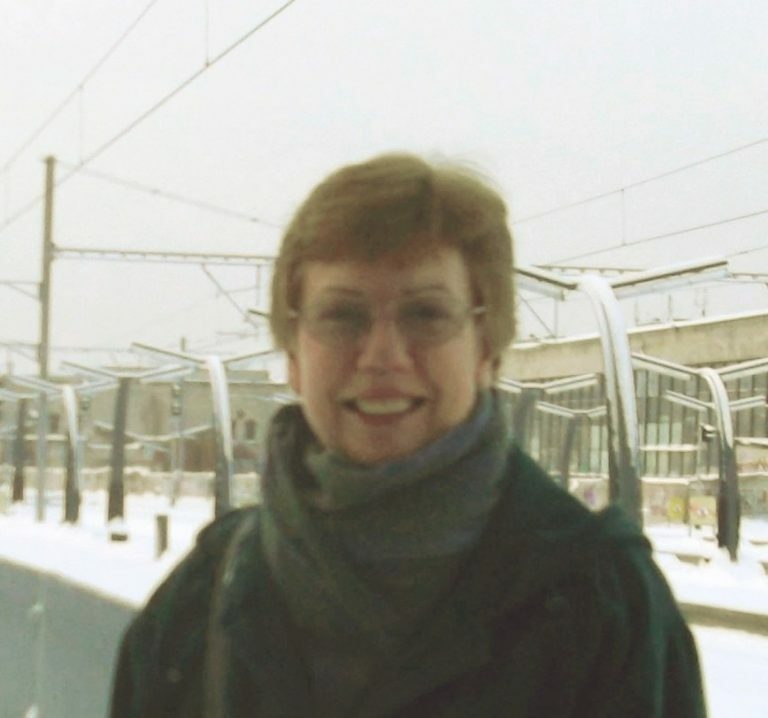 New archaeological discoveries, new research, and resultant re-assessment, often by younger historians, continually brings new evidence to light. Our knowledge and understanding of the past is not set in stone: but fortunately for us all the wonderful carvings here in Govan are! !